This new prism and pin pole kit features a tilting holder made of 33% glass-filled, impact-resistant Nylon 66. The holder includes a 25-mm silver coated prism and 40-minute adjustable vial. Choose between different offsets. 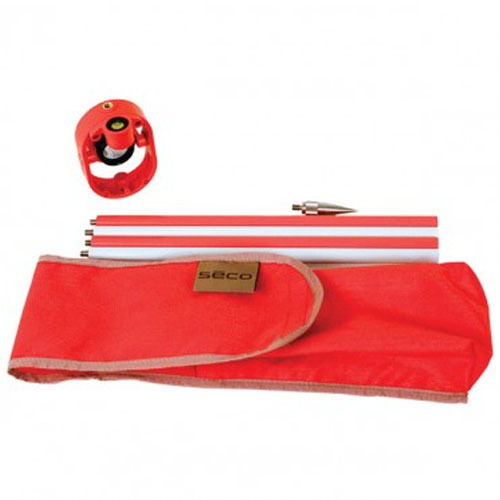 The kit also includes four 30-cm pole sections and a 5-cm stainless steel point. All components fit neatly in the kit case.